Vildmarkens Hjärta is located in Gallo which is a small village in Jämtland, Sweden. Our goal is to breed a healthy dog after breed standard. Before Dogo Canario we have had German Shepherd and English Mastiff for many years. Dogo canario is a breed which has its origin on the islands of Teneriffa och Gran Canaria. The population grew exponentially during the 1600- and 1700 which is evident in historical documents from the time. These texts describes the purpose of the breed. They were livestock guardian dogs and guard dogs. The breed is a livestock guardian dog and guard dog. It’s primarily a pet dog in Sweden but are not an ideal breed for inexperienced owners due to its specific qualities. It’s not possible to judge the general healthcondition of the breed in Sweden because of the low numbers of individuals. The breed is excellent for performing guard duties and have traditionally been used to drive cattle. 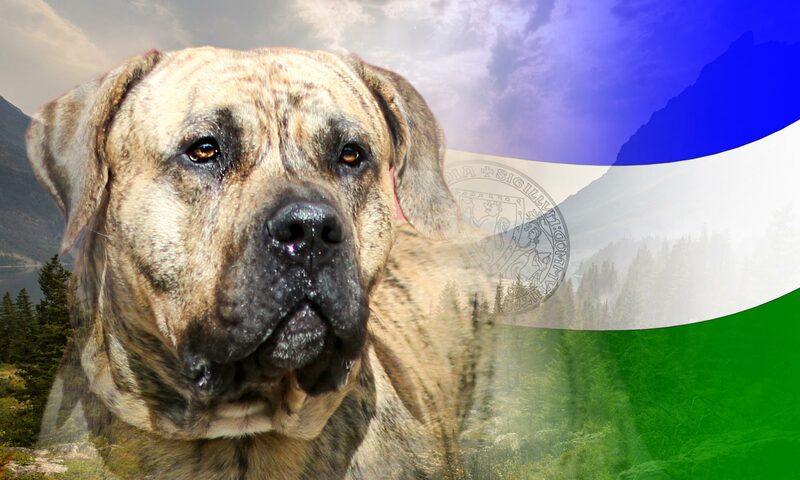 Dogo Canario has an even temperament and is very self-confident. Its faithful to its owner but suspicious against strangers. 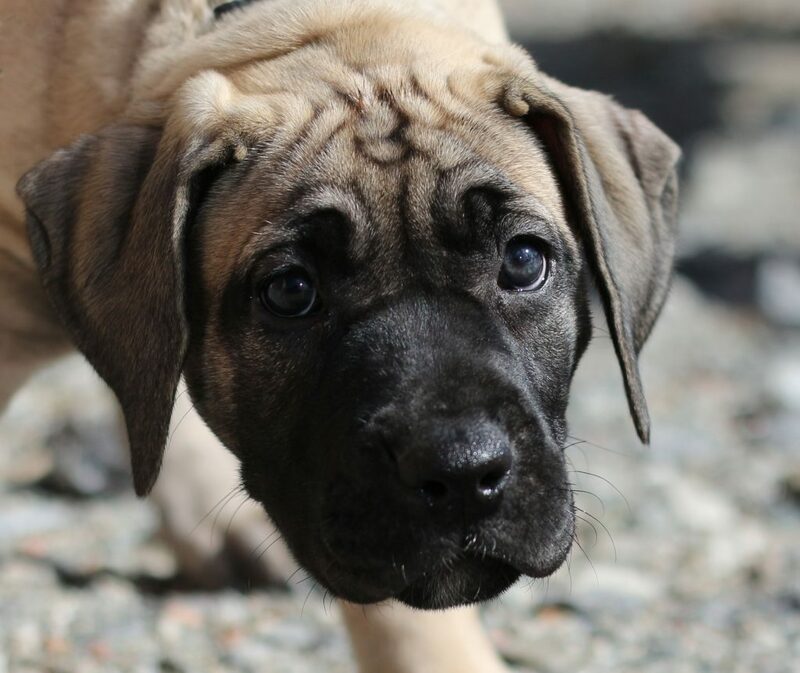 The strong guardian instinct and independence makes the breed most suited with a responsibel owner with knowledge and previous experience with dogs. Wither for males 60-66cm (+/-2cm) and females 56-62cm (+/-2cm). Weight for dogs minimum 50kg and bithces minimum 40kg. The color is spotted or fawn. The fur is short and rough. The fur is easy to take care of and requires minimal grooming. The breed is not suitable for first-time owners and requires an experienced owner.